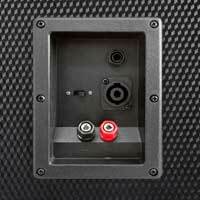 The TL10LED is a 3-way passive speaker featuring a 10" low/mid frequency woofer, a midrange horn and piezo tweeter. 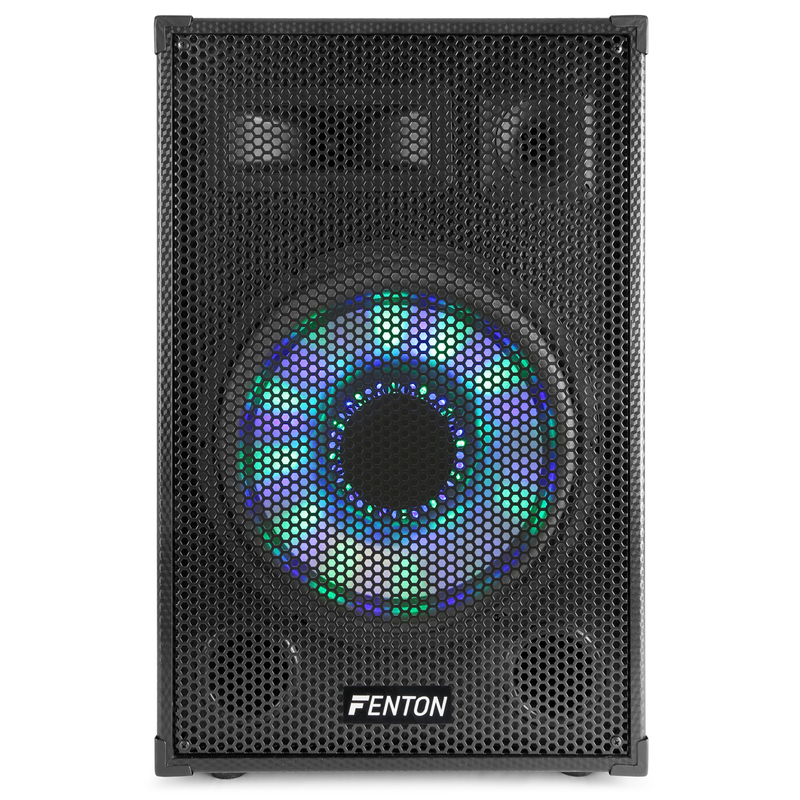 The 3-way speaker will ensure a warm and clear sound. 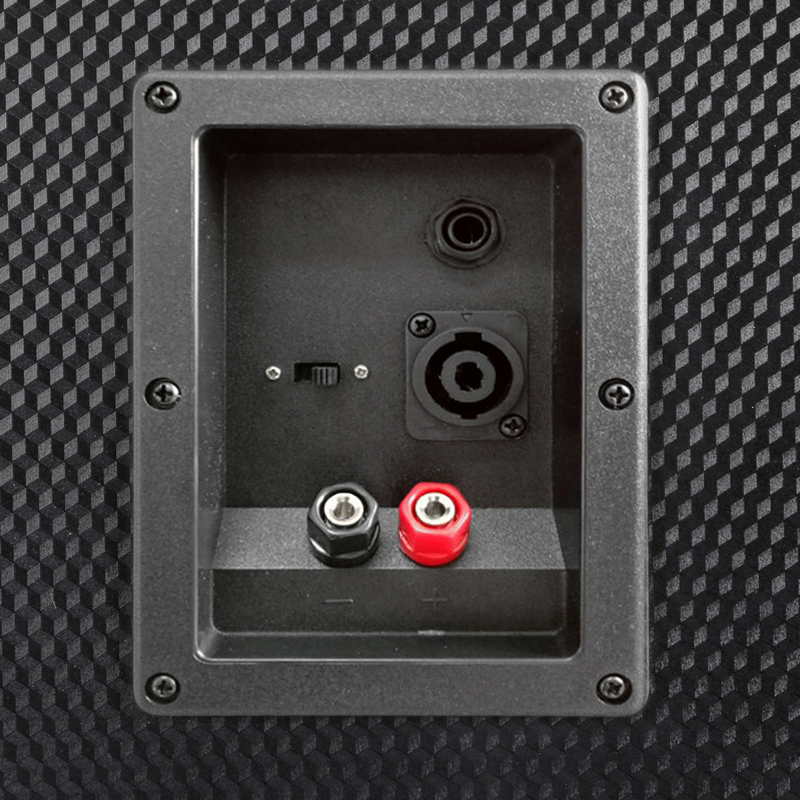 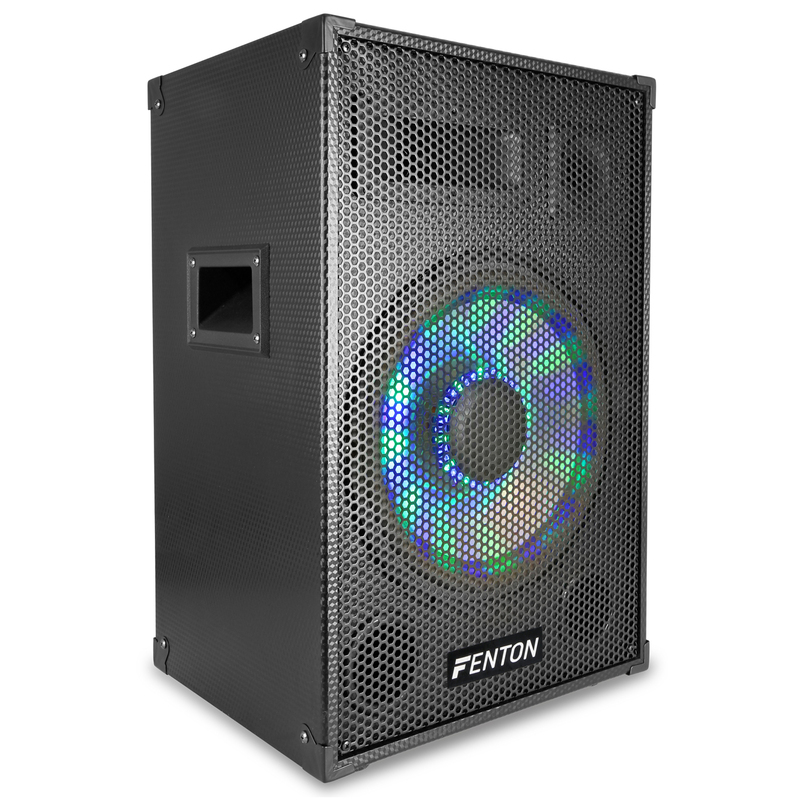 The carbon look cabinet with metal corners will give the speaker a sturdy appearance. 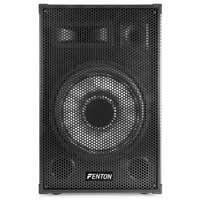 Due to the lightweight construction the speaker is easy to transport. 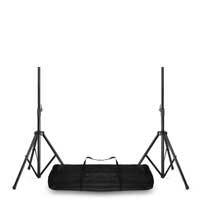 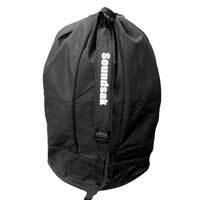 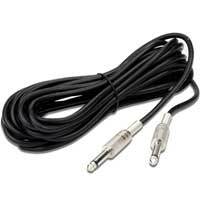 Suitable for mobile DJs, home audio, studio monitoring etc.